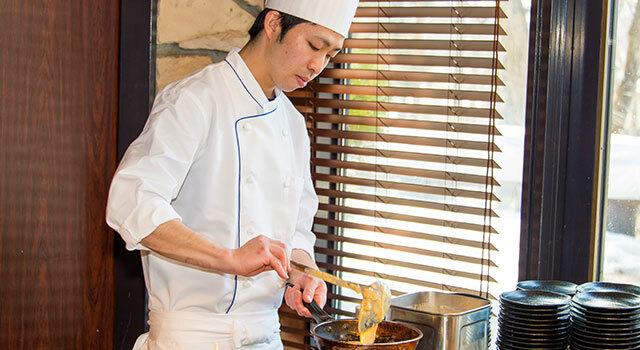 A wide variety of items made of exquisite local food found only in Nagano, coupled with the skill of our executive chef. Enjoy the harmony created from the best chosen ingredients and the calming atmosphere of our restaurant. 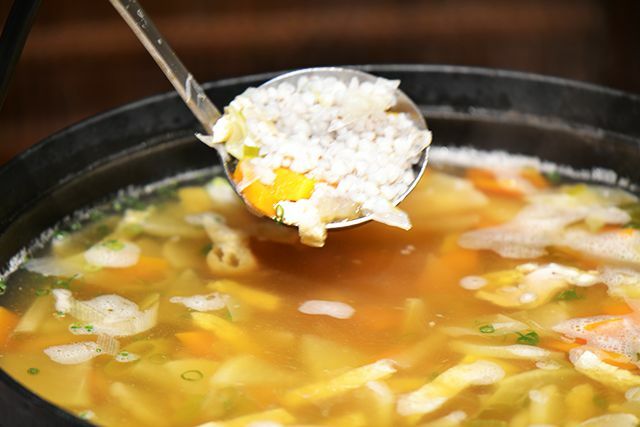 Boil the buckwheat and eat with the broth. When you eat it it feels soft and dry in the mouth and it has a different feeling than the usual soba. 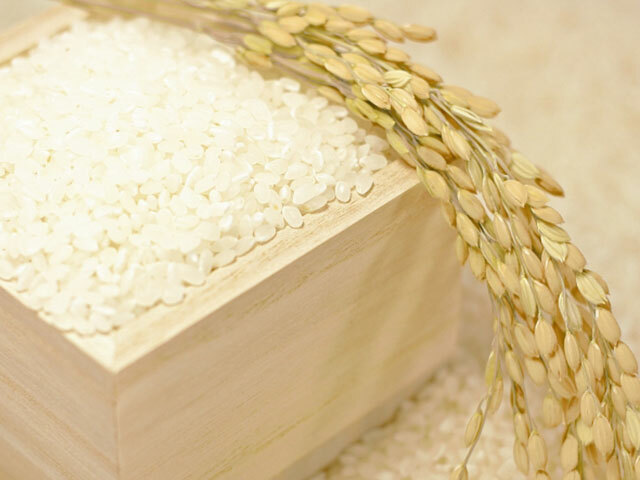 We use Koshihikari variety of rice made in Nagano prefecture. We recommend this rice as it was grown with fresh air and water. 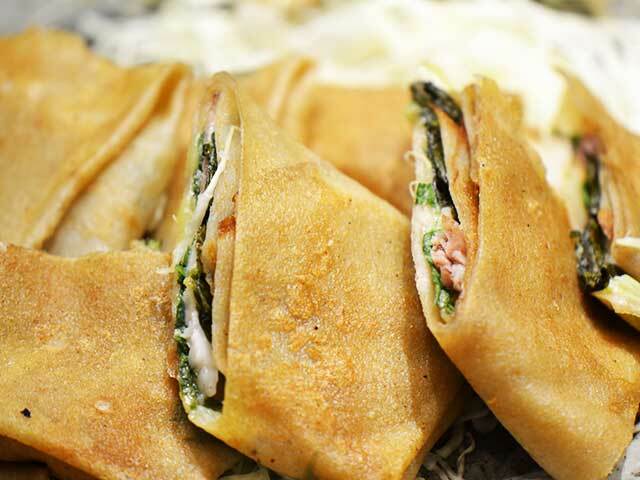 Gallete is a crepe made from buckwheat flour originated in a French province Britagne. 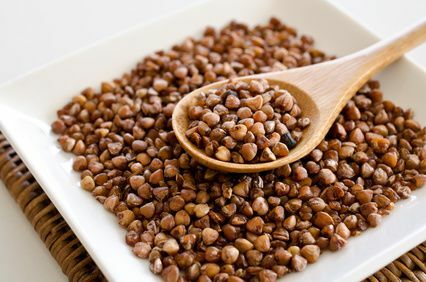 Buckweat contains important amino acids and dietary fiber. It contains a polyphenol called rutin, so it is a healthy option. 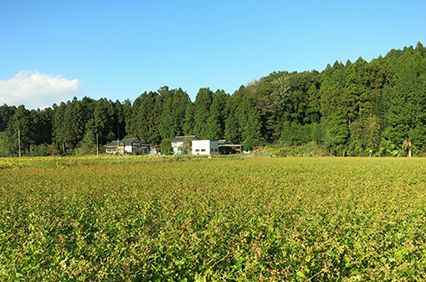 Nagano prefecture is the top ranked when it comes to life longevity and vegetables intake. 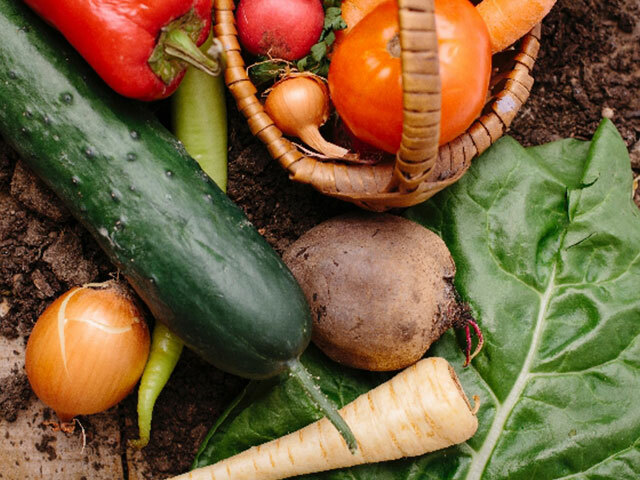 Enjoy a healthy diet with beautiful and delicious vegetables from Nagano prefecture. Enjoy our self-service breakfast buffet. 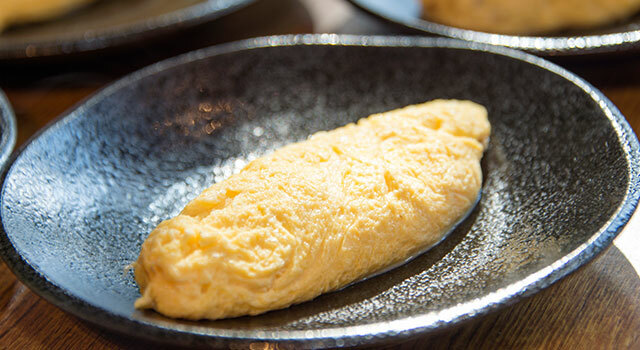 Our most popular menu item is at the open kitchen where you can have your omlette cooked right in front of you. We offer various sweets based on the idea of making them from local products such as seasonal fruits and milk. Please try our snow-white roll cake, made using plenty of milk, and exquisite pound cake - desserts you can only try here! We apologise if some items are sold out, we ask for your understanding. 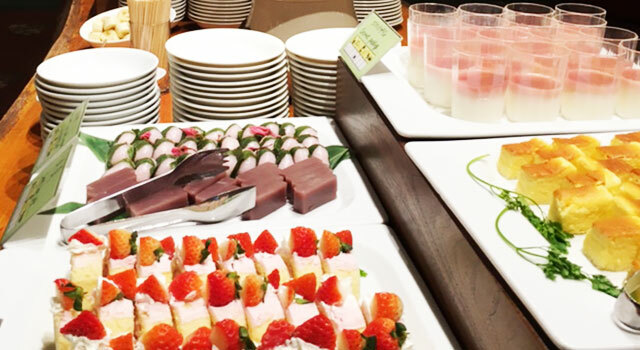 Located in Mominoki Hotel in Wadano, Shara Japanese Buffet Restaurant offers variety of Japanese and Asian cuisine. Shara has been bringing you the finest cuisine for over 20 years, specializing in teppanyaki, tempura, sukiyaki and ra-men. Come join us for nightly special events such as mochi pounding and tea ceremo-ny. Free pick-up service available. 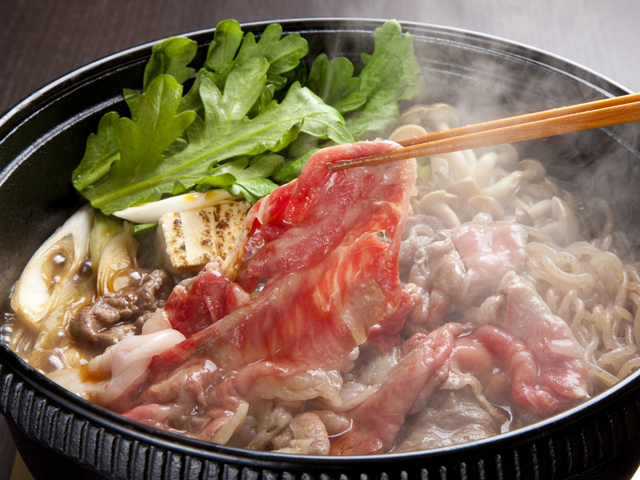 Mansaku Sukiyaki and Shabu Shabu is a casual Japanese restaurant located in Hakuba Mominoki Hotel, right by The Pub. 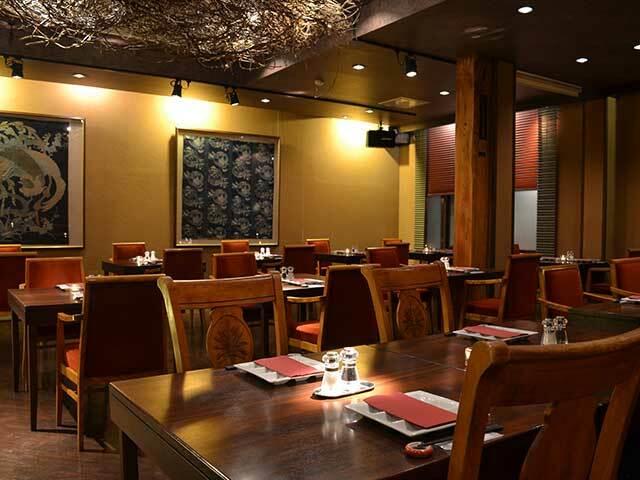 Mansaku’ s fine dining atmosphere is cozy and welcoming to those who are looking to have a quiet and relaxing dinner or celebration of any special occasions with friends and family. Mansaku offers a wide range of healthy and delicious Japanese delicacies and meals, as well as various traditional drinks including wines, beers and Japanese Sake. 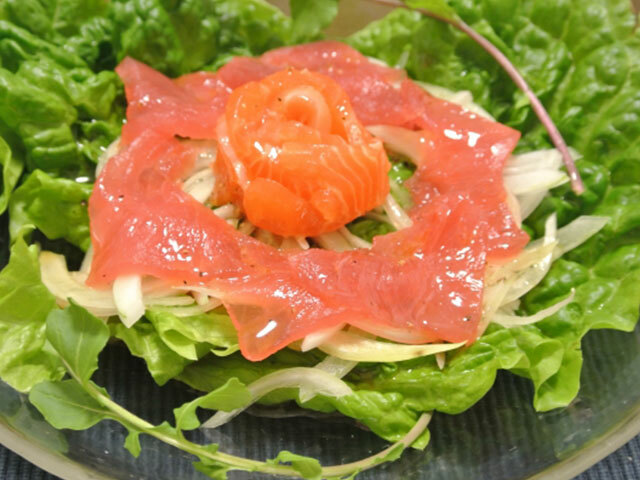 Mansaku’ s friendly and professional staffs will make your dinner experiences a fun-filled time to enjoy. Hakuba’s only family friendly wine bar is open! Located in Mominoki Hotel in Wadano, The Fireside Lounge & Wine Bar offers wine a range of international wines and Japanese whiskeys as well as a selection of appetizers and late night snacks. 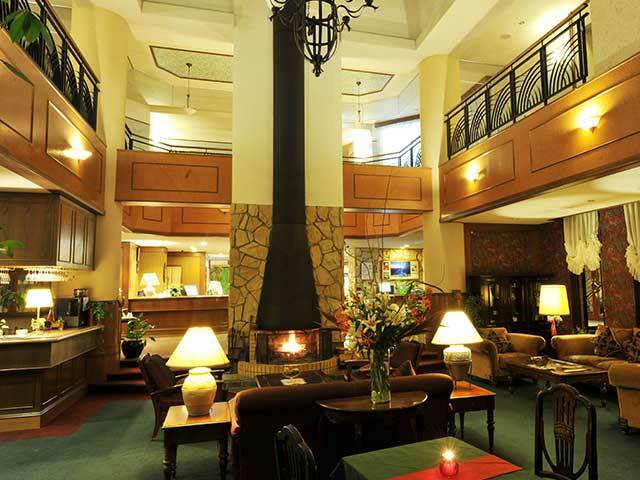 The lounge has a large fireplace with comfortable sofas. Happy Hour everyday 15:00-17:00 Beer & Wine ¥600. open period "July 15 - August 31"
Located in the heart of Happo Area, The Beach offers a variety of tropical drinks, food and entertainment including live music and DJ's to keep the party going. Come enjoy the night and great cocktails with locals! The Beach is open till late at night. Hakuba's only English pub is now open for the season. 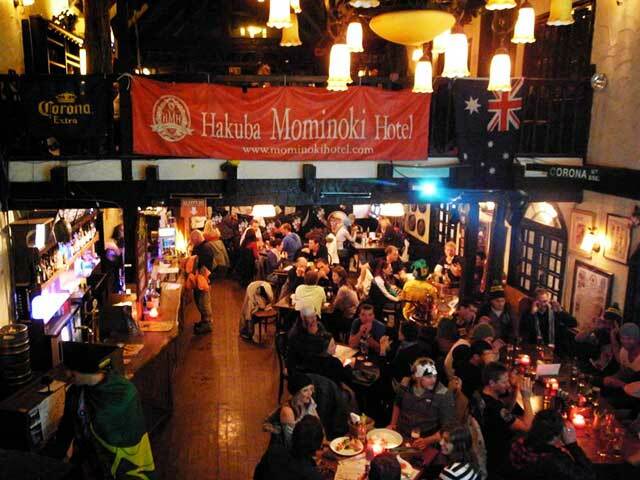 The Pub is located just next to the Mominoki main building and serves a variety of western/Japanese meals and drinks. 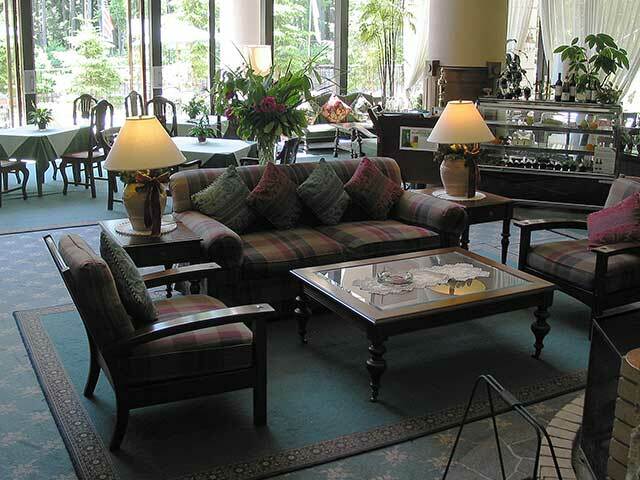 The classic European building has a pool table and darts on the second floor overlooking the main floor. Come enjoy regular live bands and DJ events with hakuba locals. 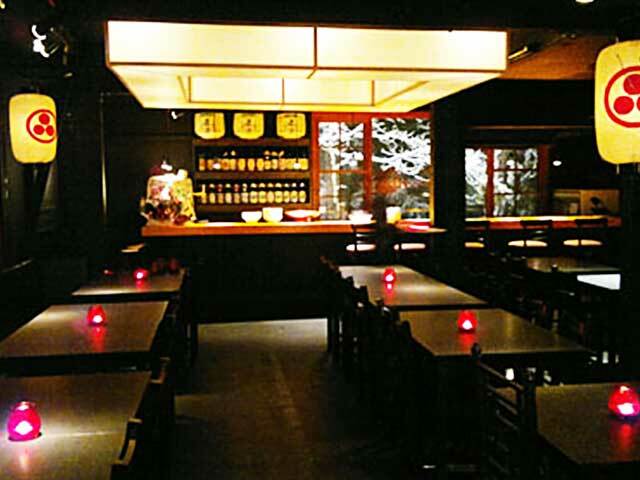 Izakaya Kaz is a stylish Japanese Tapas dining bar located in Mominoki Pub building. We have a wide range of traditional Izakaya and teppanyaki menu, hot pot menu, sushi and sashimi selections as well as local Sake and Beer. 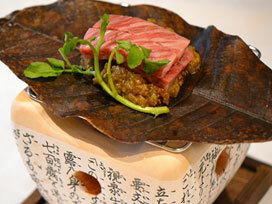 Japanese Wagyu Steak is also served. Thaifoon Café Japanese and Asian Fusion Restaurant offers a truly unique dining experience. 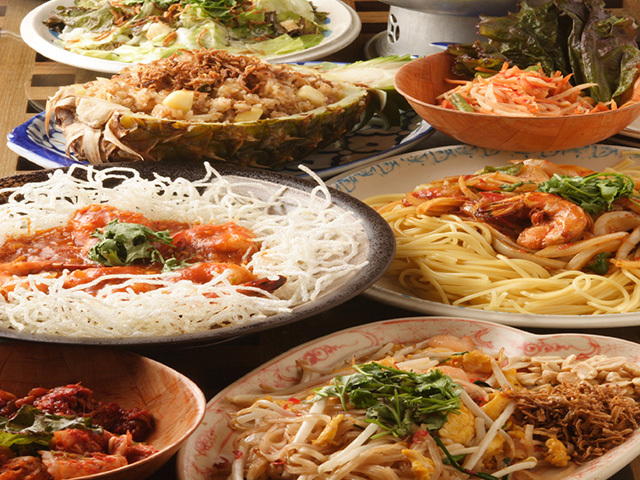 Located in the heart of Happo and rooted in the exotic and fascinating cuisines of Asia, Thaifoon Café features a menu based on fresh, flavorful, and familiar ingredients -transformed into food that is intended to be shared and enjoyed. Reservation recommended. 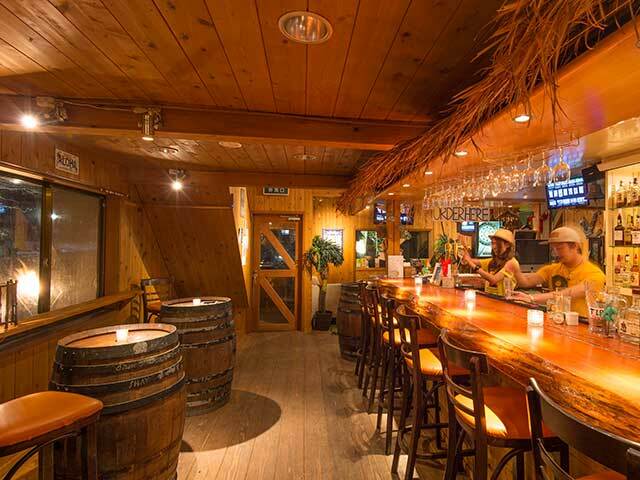 Located in the center of Happo area, below Thaifoon Cafe, Sunset Bar is a tropical paradise in Hakuba! 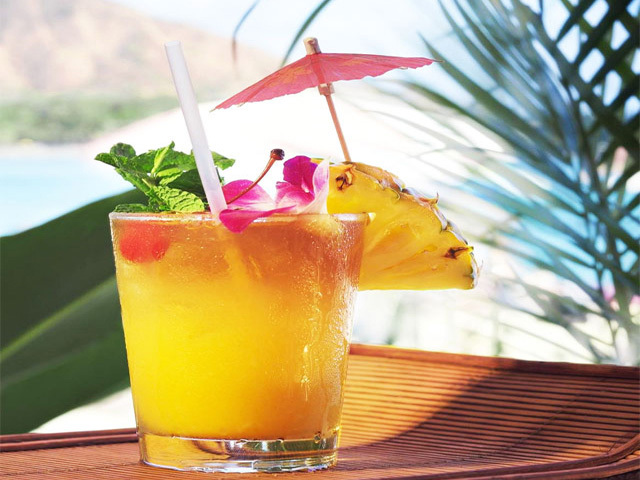 We offer a wide range of tropical drinks and food menu. 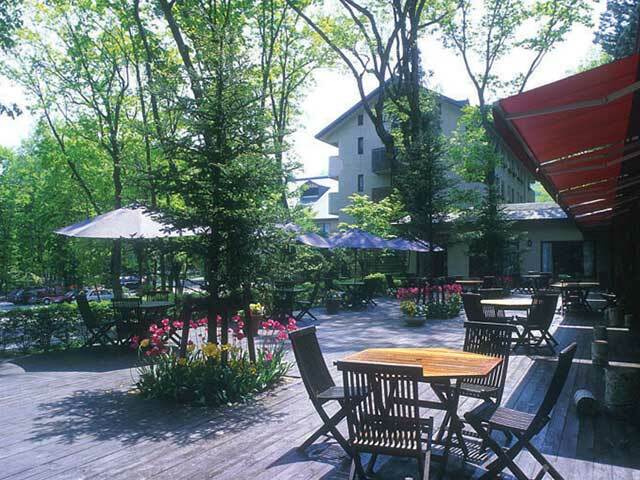 A must-vist bar in Hakuba.